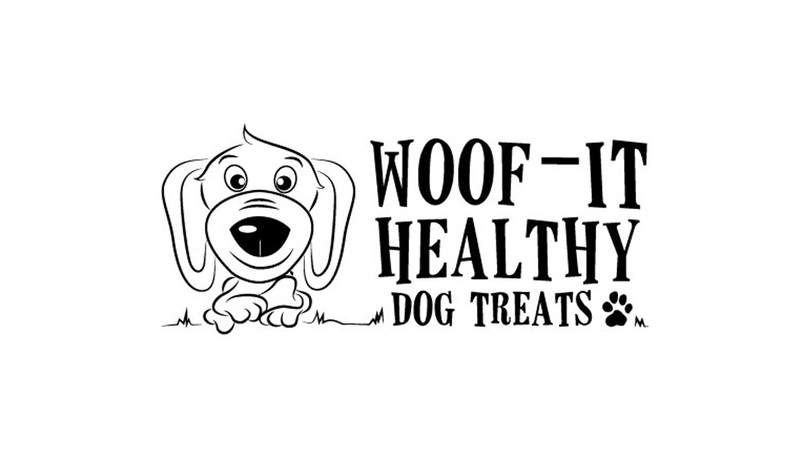 Woof-it Healthy Dog Treats began selling home made dog biscuits in markets. 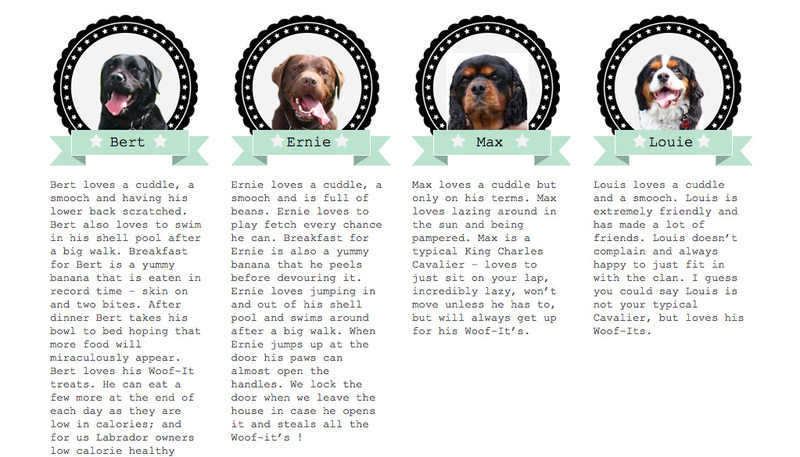 In a desire to grow the business, Woof-It met with Hopping Mad to discuss creating a logo and website. to show case the product, provide more information about the brand, as well as allow customers to order online. HMD created a clean and simple website with a clean minimal look, to allow the quirky brand be the hero. The site has a simplicity and warmth that reflects the client, and her vision for the brand. 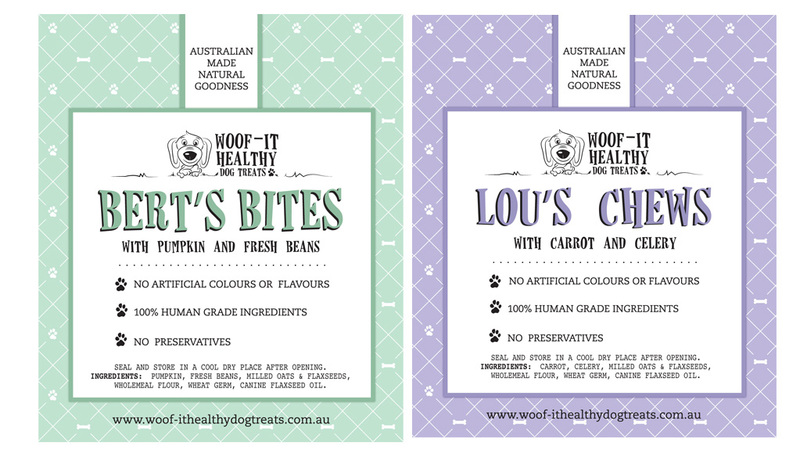 Hopping Mad also designed stickers for bags that the dog treats are packaged in.